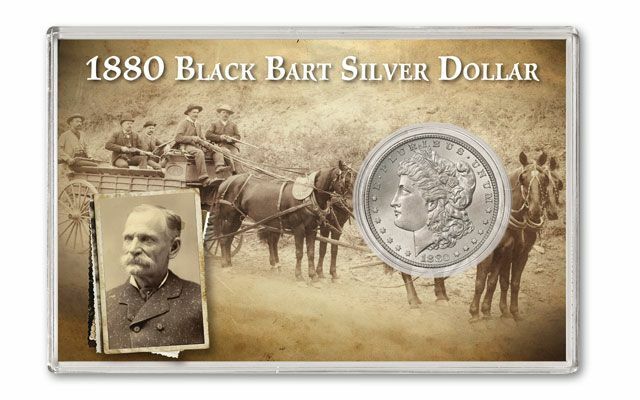 Black Bart became a legend, earning himself the title of "Gentleman Bandit." 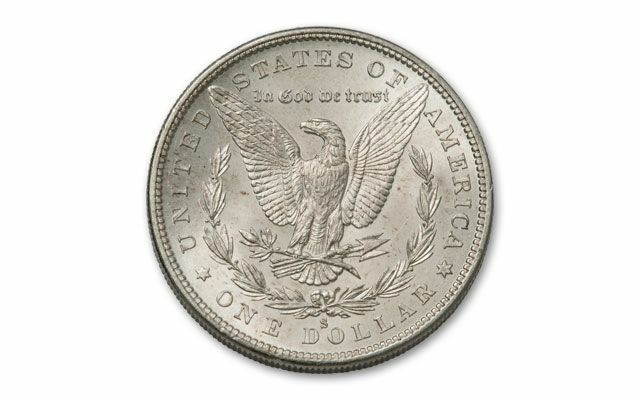 The Civil War vet had a vendetta against Wells Fargo, and targeted their stagecoaches, making away with money and mail. 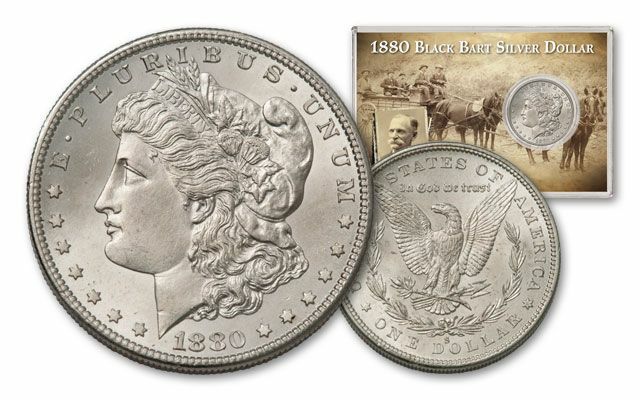 Get a Morgan Dollar struck while one of California's most infamous stagecoach robbers was still at large!